Famed handbag designer Kate Spade was found dead in an apparent suicide on Tuesday morning in her Upper East Side apartment, the Associated Press reported citing law-enforcement officials. She was 55. Spade, who was best known for launching her namesake handbag brand, leaves behind a husband and a 13-year old daughter, Frances Beatrix Spade. 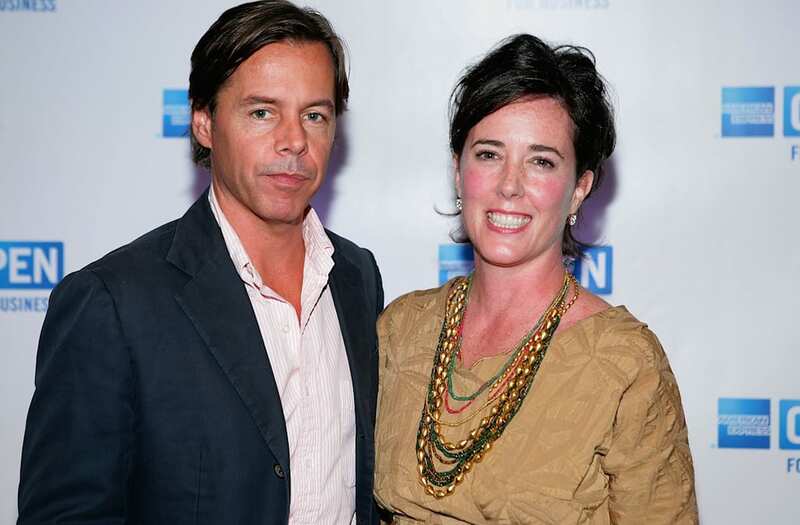 Andy Spade, her husband of 24 years and the brother of actor David Spade, has not yet publicly commented on his wife's death. The couple met at Arizona State University and married in 1994. 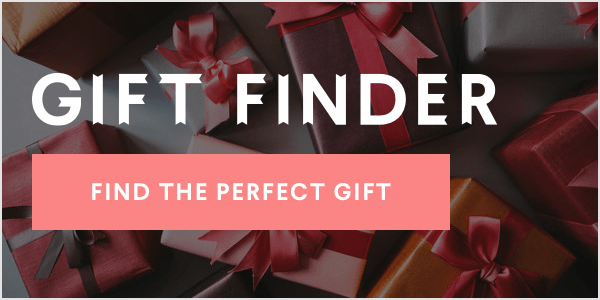 Kate Spade was the accessories editor at Mademoiselle magazine, formerly owned by Condé Nast, before she left to set up a handbag company in 1993. She did so with the encouragement of Andy, her then boyfriend. Designer Kate Spade arriving at the 2002 Ace Awards presented by The Accessories Council at Cipriani 42nd Street in New York City. November 5, 2002. Photo by Evan Agostini/ImageDirect. The business was named after the couple's combined names, which later became her married name.